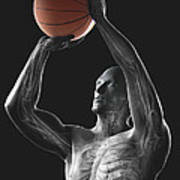 There are no comments for Basketball Shot. Click here to post the first comment. 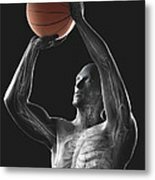 Male figure jumping with a basketball and about to take a shot. 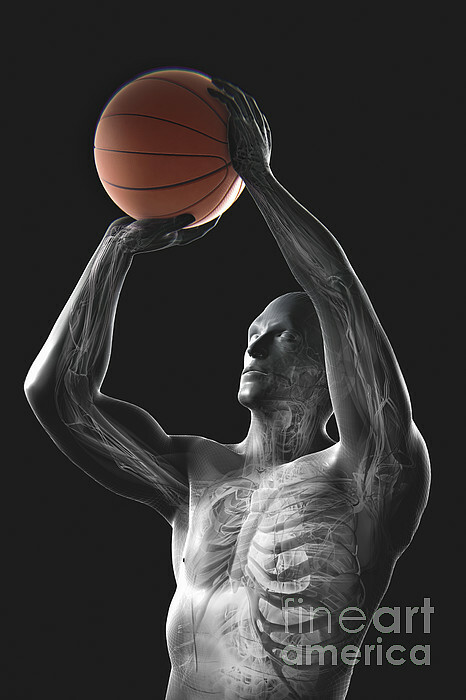 The internal anatomy is visible within the body.